Mercedes has embraced the wave of alternative living that has encourages hundreds to embrace the world of camper vans. The German company has developed various technological advancements that transform simple homes on wheels to advanced, sleek, camper vans that challenge the apparent limit on what life in a van can truly look like. 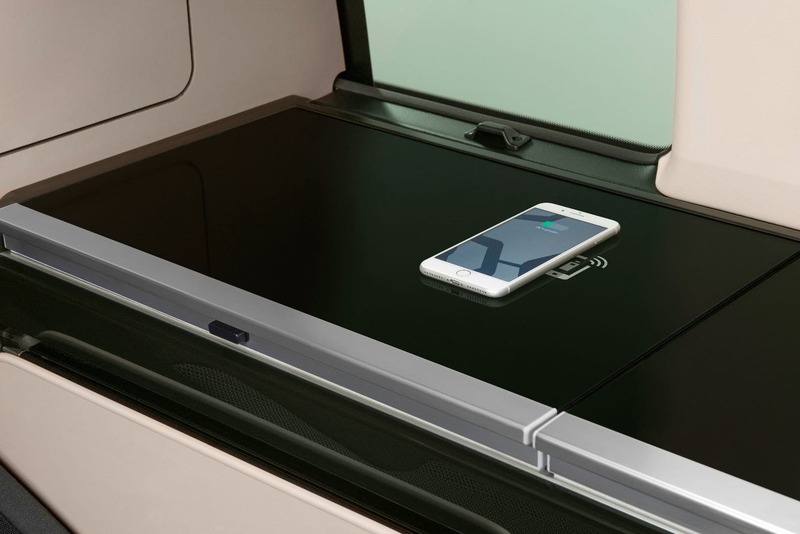 The Sprinter Connected Home is another one of Mercedes’ advancements in the alternative living market. The benefit of this camper van is the streamlined control between driving and living aspects of the vehicle. Mercedes-Benz Advanced Control, more commonly referred to as MBAC, is the design from which the Connected Home is built. Essentially, MBAC removes any separation between the living and driving interfaces of the vehicle, in order to create one smoothly conjoined camper van. 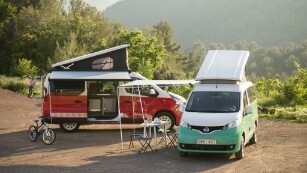 Components that traditionally operate separately are now fused into one interface, which allows for the unification of every camper van component. 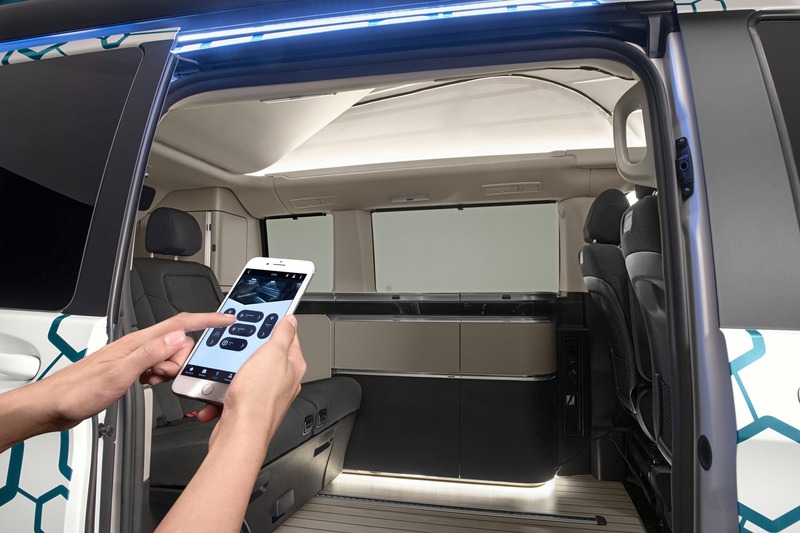 Mercedes has stated that their Sprinter Connected Home is “close to production.” However, the MBAC system is the beginning of the technological growth of connected interfaces. Now, with this system, everything in the van can be controlled remotely via a smartphone. That means the internal temperature, refrigerator temperature, music volume, lighting, locks, awning, and more can all be controlled from one device. 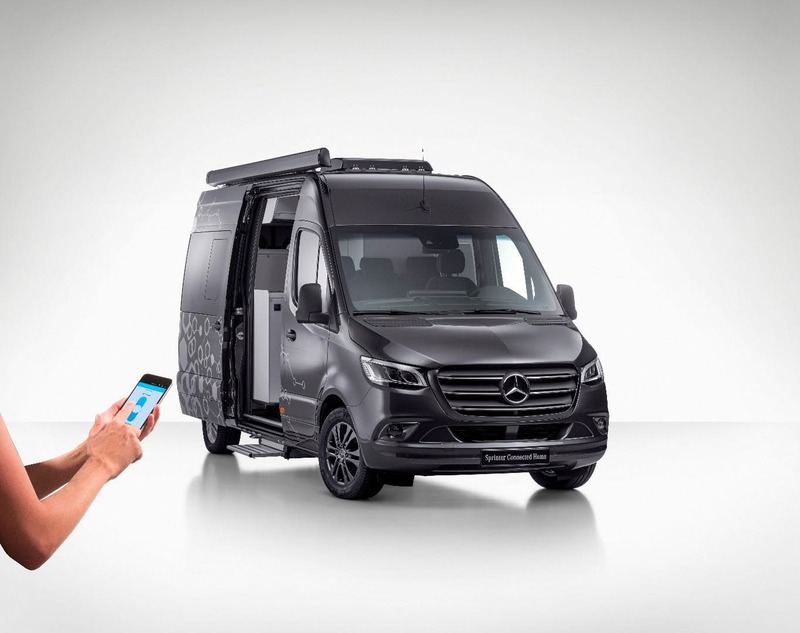 The simplicity and reduction of controls of this advancement is yet another of Mercedes’ step in innovating the camper van. Mercedes has stated that it will be possible to include the MBAC system into conversions as early as 2019, making this not so much a concept as much as it is a reality. Mercedes’ Concept Marco Polo camper van further elevates the MBAC integrated system. 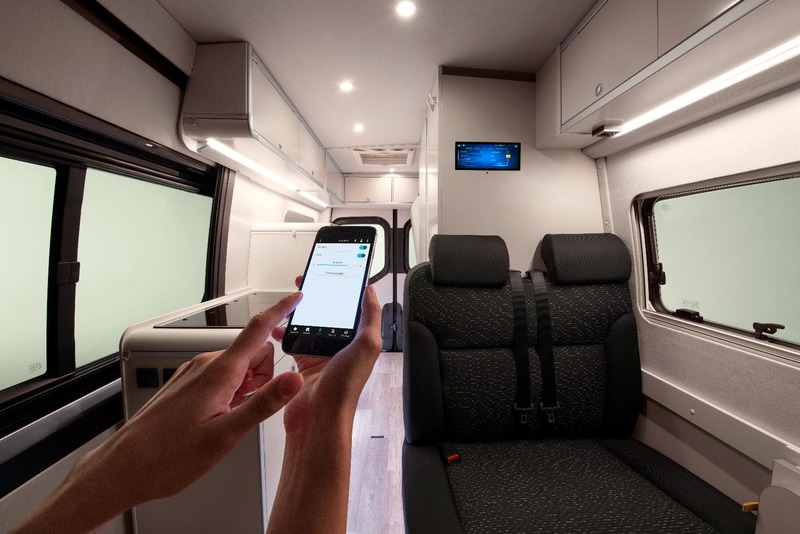 The Marco Polo not only hosts the centralized control system, either via smartphone or from a separate display within the van, but uses this display to control various other aspects of the camper van. 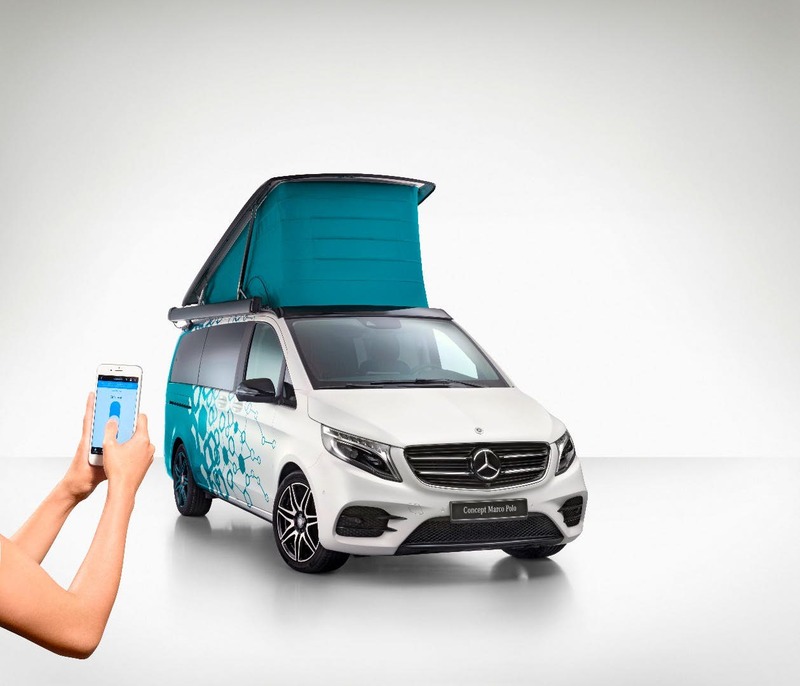 The “Concept Marco Polo” uses this integrative technology to control further comfort components of the van, such as controlling the air suspension in order to level the vehicle on uneven ground, unfolding the electric seat in the rear of the van, and controlling the pop-up roof. In addition, the Concept Marco Polo has no need for windows or curtains, since it is able to darken its own windows. It does this through liquid crystals that sit in the side windows, and on command, darken the windows. The Concept Marco Polo also utilizes voice command to make it even more technologically advanced. For example, upon hearing the words, “Hey Mercedes, it’s time to chill out,” the Concept Marco Polo will automatically level the vehicle, turn on the music, widen out the awning, and turn on the dimmed lighting, set to a level that comfortably sets the ambiance. Utilizing the solar power, all this is done in a way that is environmentally friendly and quite possibly as easy as any user interface could be. Reversely, when it’s time to head out, the words “Hey Mercedes, get ready to leave,” the magic happens in reverse. Everything is brought back in, level controls are turned off, and the vehicle instantly becomes ready to take off, in an effortless way. 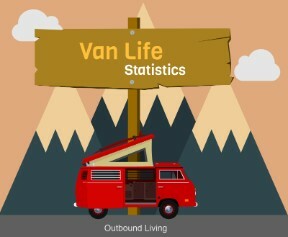 It seems like a no-brainer, but living in a van requires a significant amount of driving. After a few gas station stops, it turns into ten gas stations, which quickly turns into tens and tens of gas stations, both the wallet and the environment take a hit. This dilemma has been debated by many vanlifers, the question of how to pursue their passion whilst reducing or eliminating their environmental driving impact. 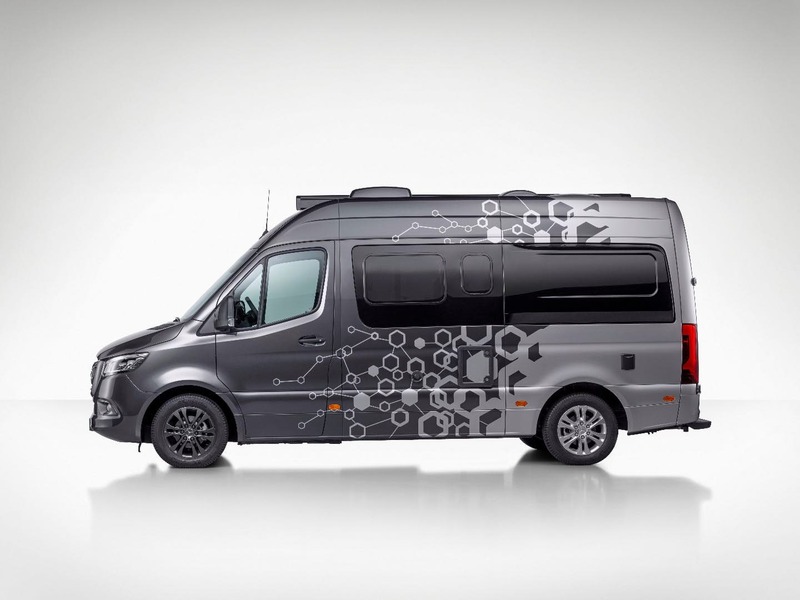 The Mercedes Concept Sprinter F-CELL camper van is an alternative and innovative way to address this problem. Similarly derived from the technology of the Mercedes GLC F-CELL, this sustainable Sprinter stores its fuel cell under the bonnet, replacing where a diesel engine would traditionally sit. The fuel cells generate electricity, which in turn goes to the electric motor and transmission, located in the rear of the van. From there, the transmission generates 197bhp. 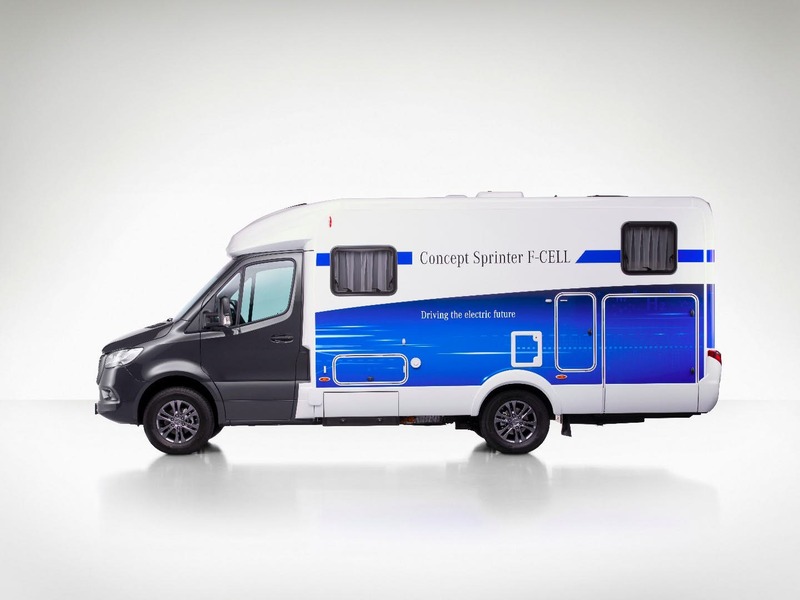 The electrical output of the F-CELL Sprinter is roughly 147 kW, with a torque averaging 350 Nm. The new Sprinter F-CELL has three tanks of hydrogen, amounting up to 186 miles of driving. However, a fourth tank can optionally be added to the back of the van, increasing its driving range to approximately 310 miles. The F-CELL also has the technology to function as a hybrid, since it has plug-in electricity. This small battery pack adds another 18 miles to the camper van range. 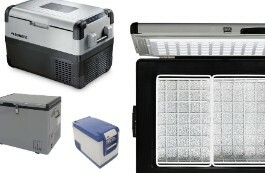 Another benefit of the F-CELL is that the same electricity used to power the van can be used for appliances that typically require an accessory battery, such as a refrigerator, water heater, and stove. This is a beneficial option for those who do not wish to plug into various campsites in order to recharge their house battery, or who do not have a consistent solar panel to charge their appliances. The F-CELL camper is still in showcase, meaning it hasn’t been released to enter mass production just yet. The judgment is still open on whether or not the F-CELL is worth mass production. One problem with the Mercedes Concept Sprinter F-CELL is the availability of hydrogen fuel technology. Mercedes may be, in essence, too far ahead of their time. Without proper infrastructure to support the realistic use of these vans, driving and living out of one before the world adjusts to the concept of hydrogen-powered vehicles might prove too difficult to justify mass production. Whether or not the F-CELL Concept Sprinter ultimately goes into mass production, Mercedes is still committed to creating battery battered vehicles. This year, they are producing the eVito and next year plan on putting their eSprinter, an electric-powered version of the popular Mercedes Sprinter, into mass production. Mercedes’ efforts highlight the sustainability problem that manufacturers and engineers are working to tackle. In order to create energy efficient and realistic vehicles for long-term usage, hydrogen power might be the next promising tool. Mercedes’ new camper van models are a true testament to the growth of the “vanlife” movement. Through impressive technological advancements, they continue to impress us with their innovative and creative ways to enhance mobile living. 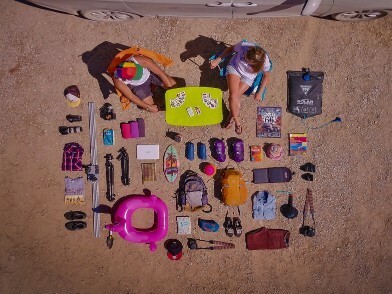 Katie Harris is a remote university student, currently traveling alone through the United States in her 1998 Ford van in order to film a documentary on solo female travel, open herself up to the world, and experience the challenges and joys of nomadic living. Read about her travels at byvanandbyfoot.com.